Start taking classes at Fitwall and other studios! Fitwall offers the most fun and effective group and private training programs available. Their bodyweight-focused interval training system develops your strength, flexibility and cardiovascular fitness — in just 40 minutes! It's recommended to bring a water bottle with you to class. The studio provide towels, water refills and coaching. After class, each participant will receive a shot of pure coconut water and a cold towel infused with peppermint and lavender. 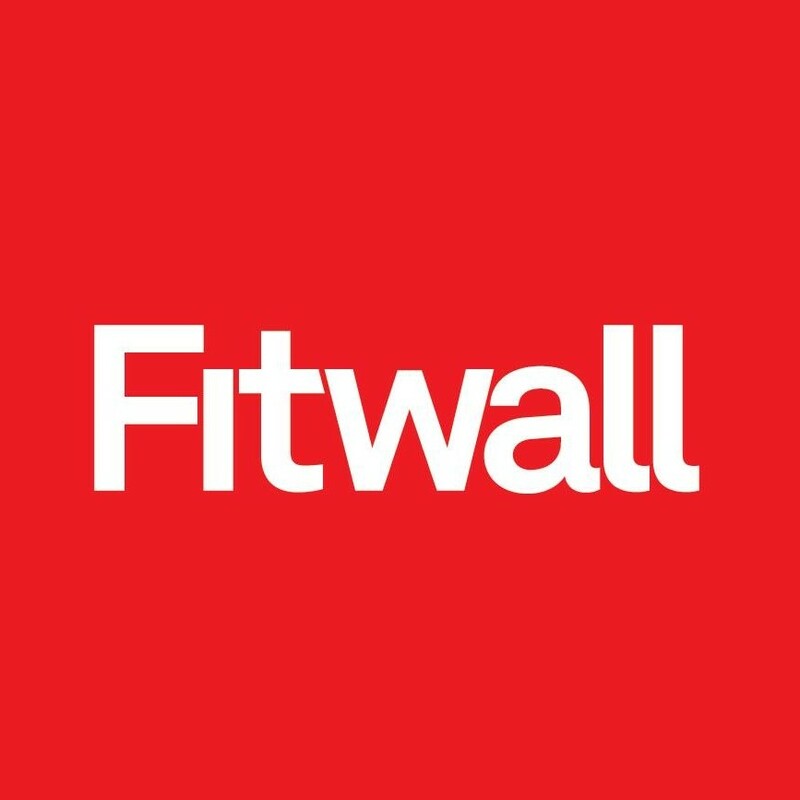 Fitwall is located in suite 130 of 18221 N. Pima Road. Parking is available onsite. It was a tough class but 40 minutes went by super quick. It was def a good workout. They were very friendly and showed me around and made me feel welcomed. I really like Fitwall. It’s an effective workout that only takes 40 minutes, which is perfect for me. That said, the staff has not been very nice. After my first visit they tried to sell me a membership, and when I said I’d rather stick with ClassPass their attitude changed and since then they’ve not been as welcoming. This is unfortunate to read and we will inquire and address with our staff. We have a LOT of classpass participants in all of our studios, and no attitude is tolerated. Thank you for sharing. Awesome class. Great energy and motivational instructor. Start to finish non- stop energy!! The class is very fast paced but fun. Your hands will hurt after. Different classes challenge the grip more than others, but we never spend more than a total of 8 minutes on the fitwall itself. Some people do have sensitive hands, and we have gloves available. Incredible! Prepare to sweat !